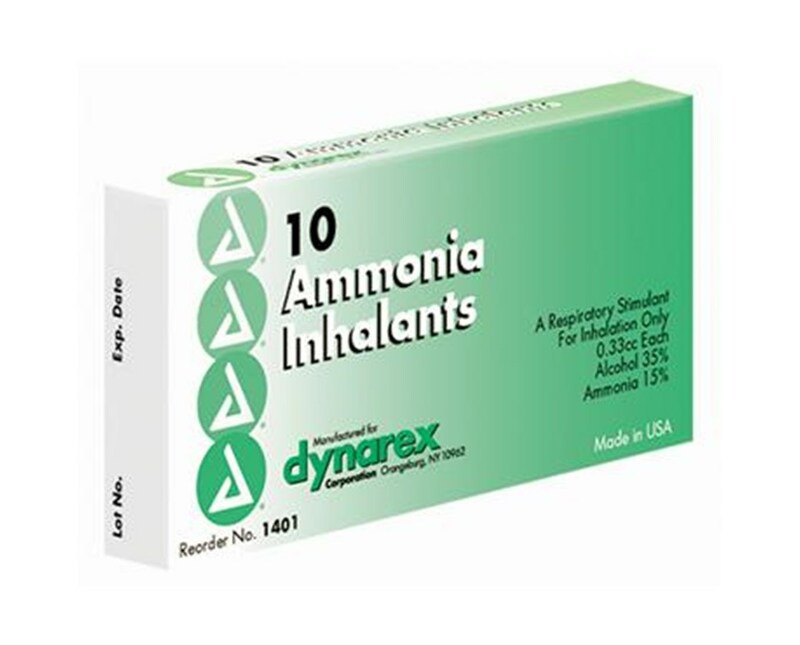 Dynarex Ammonia Inhalants (Ampules) are the perfect size to accomplish the task at hand. 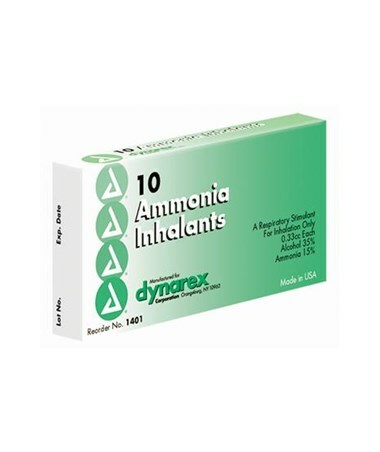 Packaged in a hermetically sealed ampule , this single unit dose inhalant has an extended lifespan, is ultra-convenient, and provides significant economical savings. 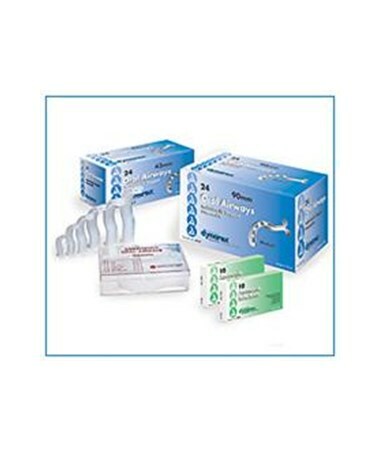 Dynarex is assures you precise measure, greatest savings, and excellent quality.